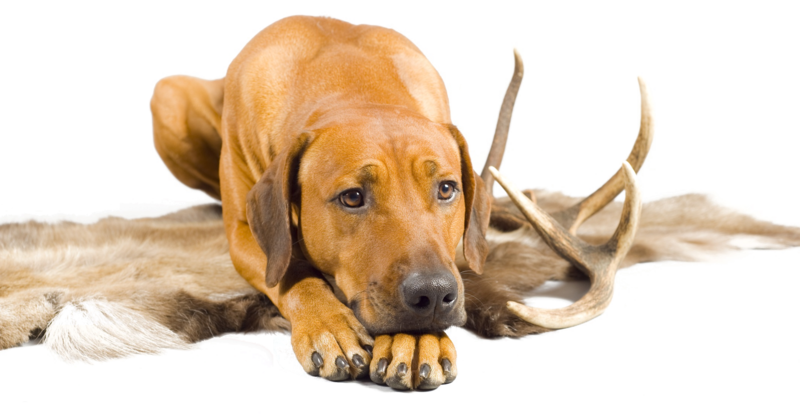 Antler shed hunting is growing sport that is enjoyed by many people and dogs of all breeds! Whether you are a sportsman looking to find deer antlers or someone who just enjoys hiking with their dog in the spring, antler shed hunting is a great activity that you and your dog can enjoy! Your dog does not have to be a hunting dog or a retriever in order to find antler sheds. With the proper training dogs of any breed and age can be trained to find antler sheds in the woods! 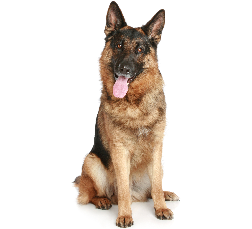 Teaching your dog to find antler sheds is a great physical and mental workout for your dog. Searching for antler sheds throughout the woods will test your dogs nose and determination. Making this sport fun for your dog is a huge part of the training and will develop much more desire and reliability when antler shed hunting! Antler shed hunting training is done on an individual basis through Private Lessons or Training School Programs. Call our office for more information or to setup training to teach your dog to find Antler Sheds!